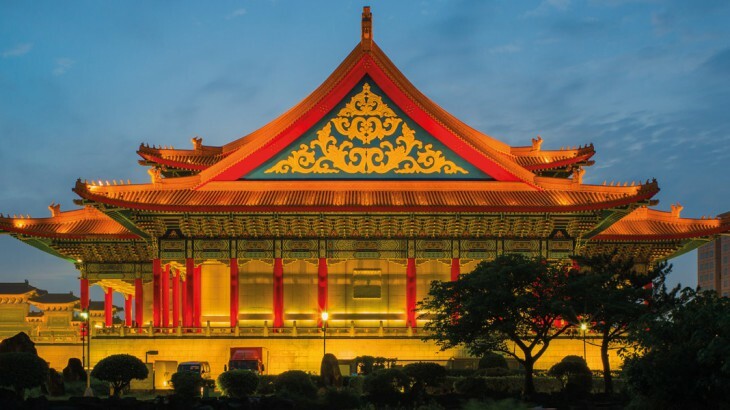 New to the Wendy Wu Tours’ portfolio, Taiwan is full of outstanding beauty, vibrant cities and sensational cuisine. Our Senior Air Product Executive, Vicki Swaby, tells us about the highlights of her recent trip and shares some insider tips for this charming destination. 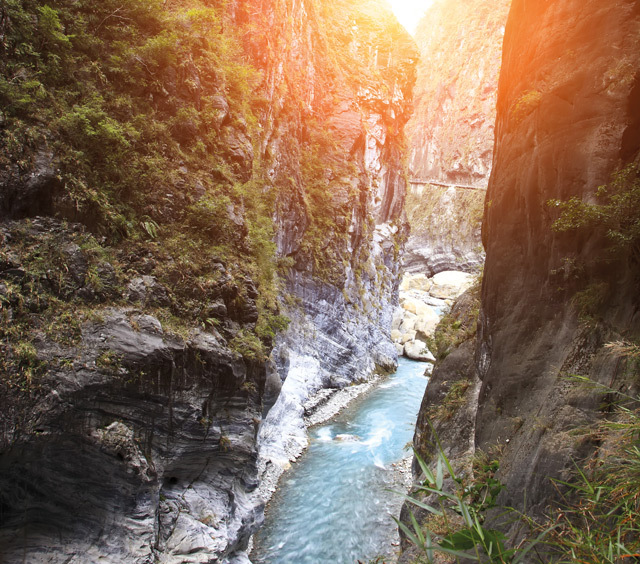 My highlight of the trip was the outstanding natural beauty at Taroko Gorge in Taroko National Park. Its picturesque landscape really makes you feel that you are a million miles from home. The stunning marble walls and waterfalls just take your breath away. Taipei stood out for me. It was colourful, exciting and really beautiful – and what made it even better was how tourist friendly it was, with translations everywhere. The old culture of Taipei is clear to see, with many ornate temples which I loved. 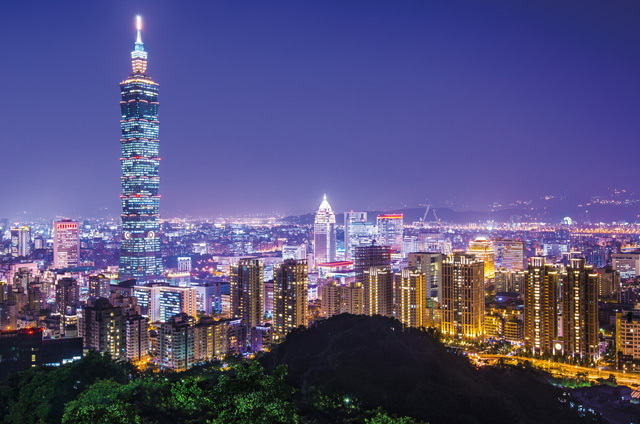 But there’s also a very cosmopolitan side to the city, with the tall buildings and the famous Taipei 101 building – the city’s landmark skyscraper. Walking around and soaking up the local culture and the friendliness of the Taiwanese people in local markets was a great experience. If there’s one piece of advice you could give to the first time visitor to Taiwan, what would it be? Try as many local delicacies as you can. I sampled many dishes whilst in the local night markets, which were great value and they were cooked fresh as you wait. In particular, I would recommend the oyster omelette – a local dish and a popular snack which is found at almost every night market. For those who are a little more brave you should try, ‘Stinky Tofu’ which is made from fermented tofu, fried in oil and served with a picked cabbage garnish. 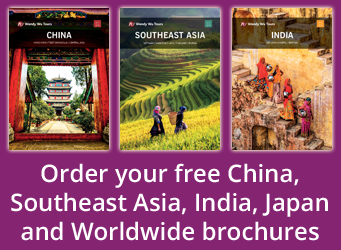 Visit Taiwan with the UK’s leading China Experts, Wendy Wu Tours. Our tailormade team can build you your perfect Taiwan tour visiting all the major sights for an unforgettable holiday. Taiwan top things to see, tours. permalink. You have shared enough knowledge about Taiwan. I have visited there before. It has many beautiful attractions for visitors. The Kaohsiung Mosque is a mosque in Lingya District, Kaohsiung, Taiwan. It is the second mosque to be built in Taiwan after Taipei Grand Mosque in Taipei. Kaohsiung Mosque was built in 1949 in Taiwan by Muslim nationalists after their defeat against the communist in Chinese civil war. It is the major tourist attraction in this country.